Prix 15.83 € HT hors UE. 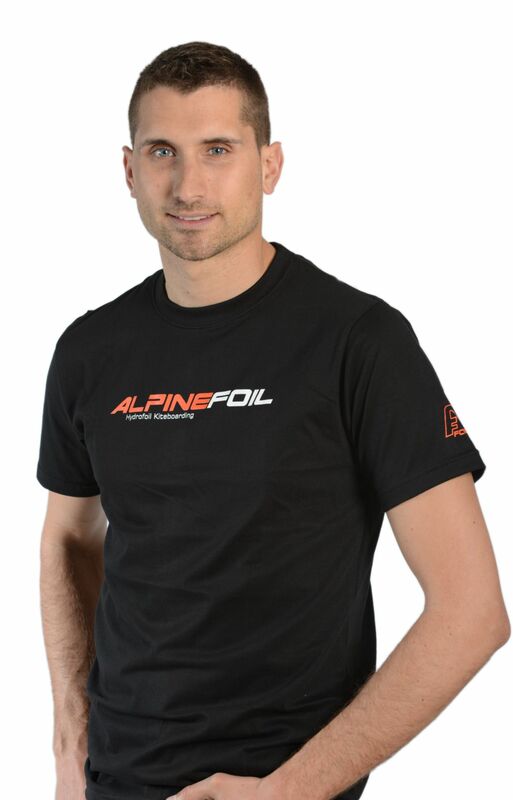 T-Shirt AlpineFoil 100% coton. Taille S, M, L, XL, XXL.